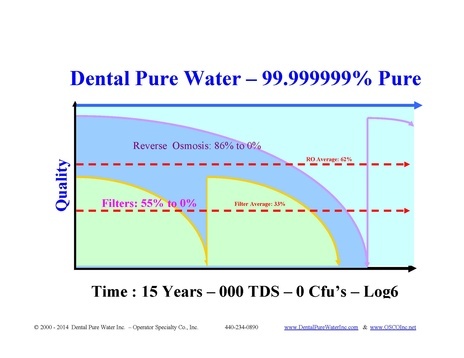 Our Pure Water Systems are running now for over 20 years with 000 TDS & 0 CFU's in Log5 & Log6 tests. Also feeding Honey Bees --- Our new product: "BEES PURE WATER" = 99.999999% pure! 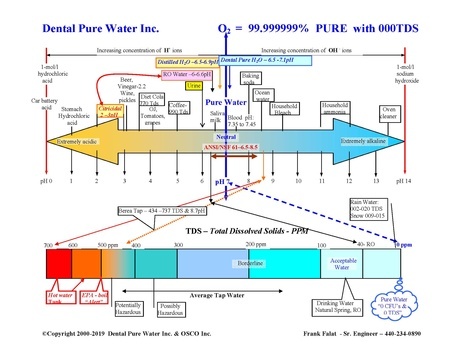 533,460 Hours - (our USA new totals) with 266,730 Gallons of Pure Water Produced - 000 TDS - 0 CFU's in Log5 & Log6 - NO FILTERS (as of 1 - 1 - 2013 ) Saving over $3,003,600 in filters, labor, repairs and bottle water. Also visit www.BereaDental.com - just nice & pure! 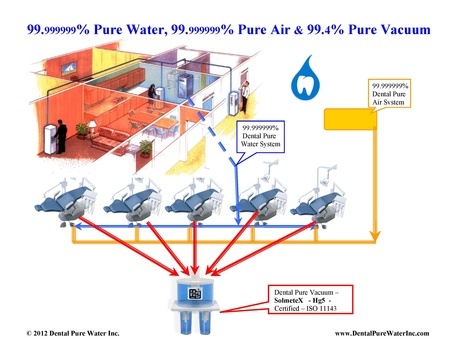 Dental Pure Air System disinfects and dries compressed air, then it is delivered into A/W Syringe or High/Low-Speed instruments for safe use & 99.999999% PURE. Dental Pure Vacuum System with SolmeteX is 99.95% clean discharge from Amalgam and is EPA & ADA Compliant - New System collects 1,143% more over Old design. We have collected 248 pounds of Amalgam with our NEW SYSTEM as of 02/10/2018 from ENVIRONMENT! 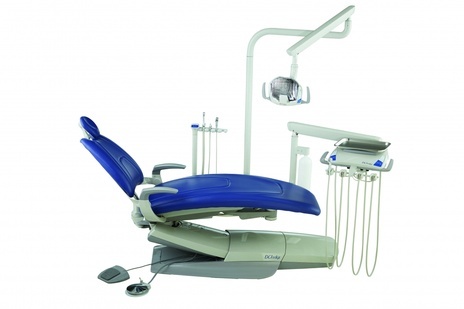 Our systems pair perfectly with our full line of DENTAL CHAIRS!